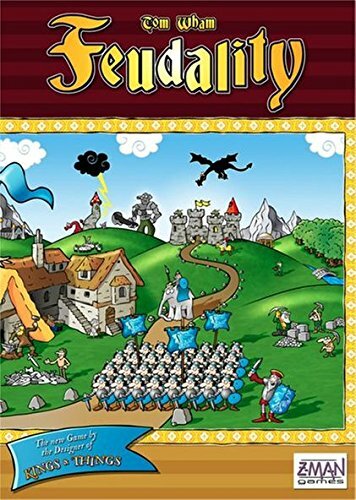 Amazon Deal - Feudality - 53% Off! 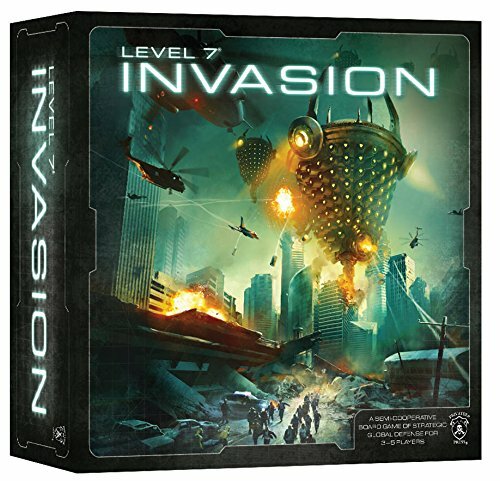 Amazon Deal - Level 7 Invasion - 56% Off! 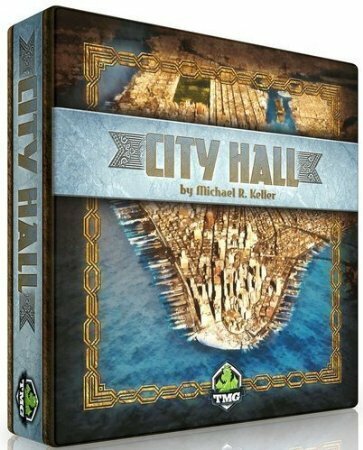 Amazon Deal - City Hall - 67% Off! 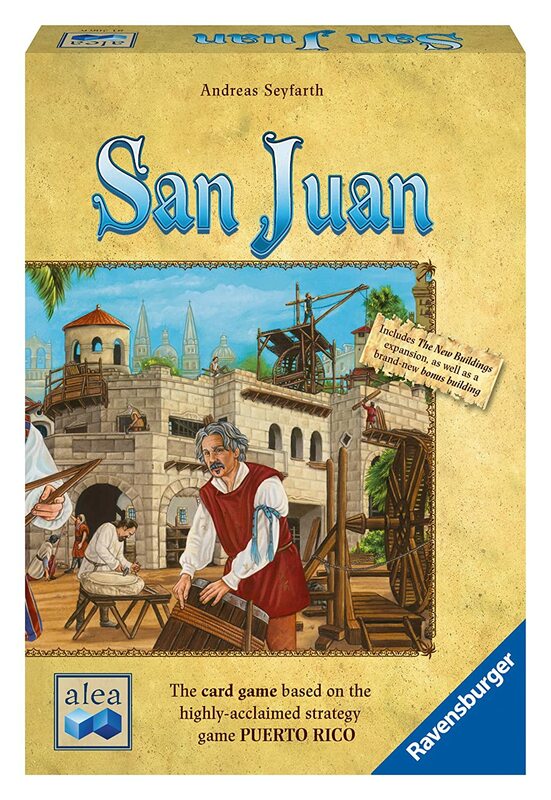 Amazon Deal - San Juan - 39% Off! 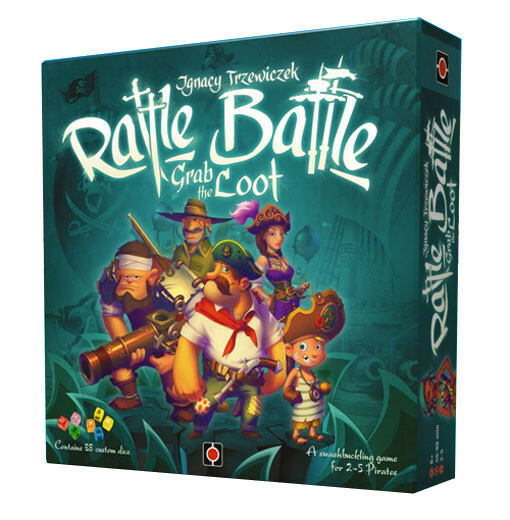 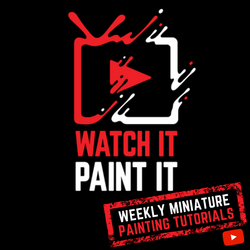 MiniatureMarket.com Deal of the Day - Rattle, Battle, Grab the Loot - 58% Off! 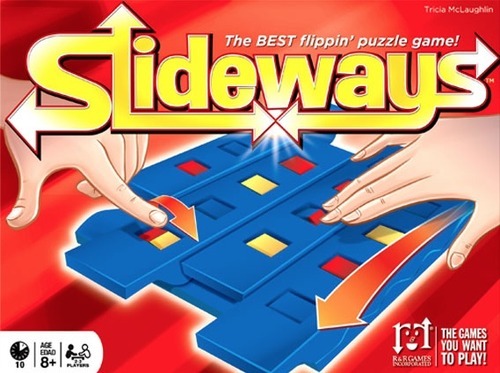 CoolStuffInc.com Deal of the Day - Slideways - 53% Off!